—Maria Montessori The Secret of Childhood, 1966. This is not to say that routines or classroom set-up or ways of doing things can't change. However, it does mean that change should be carefully considered. Is this change for the good of the children? If so, it should be done carefully and its after-effects should be observed to ensure that it is of benefit to the children. 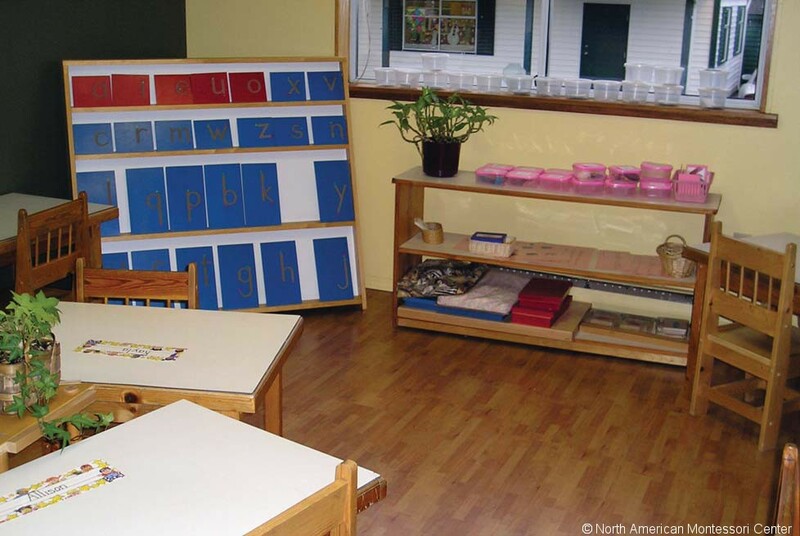 Detailed information on preparing the Montessori environment for specific age groups is provided in the NAMC Classroom Guides. © North American Montessori Center - originally posted in its entirety at Montessori Teacher Training on Wednesday, March 18, 2009. What is the principal of prepared environment in relation to movement?